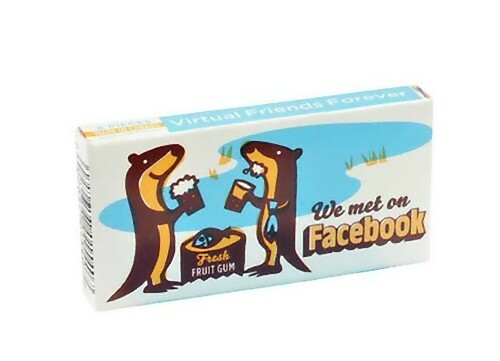 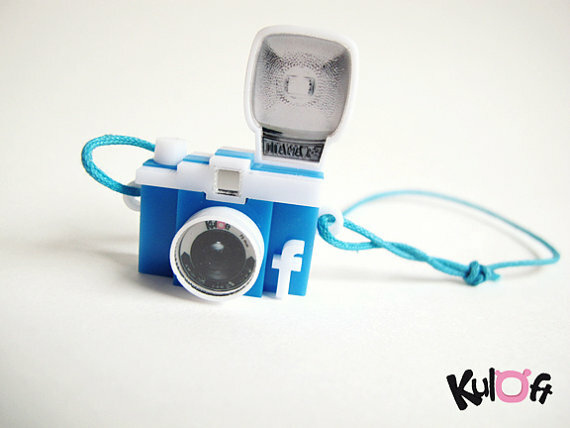 Collection of creative and cool Facebook inspired designs from all over the world. 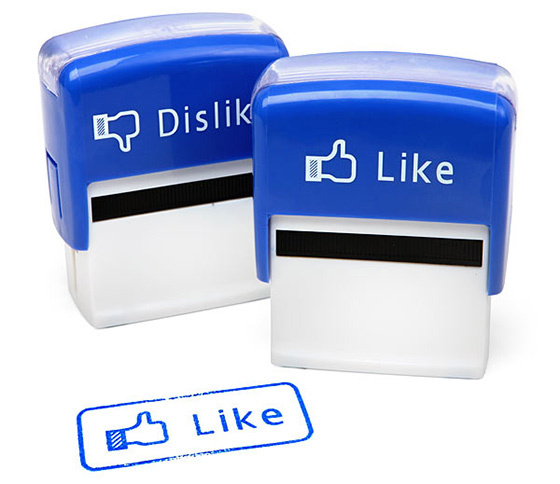 Like/Dislike Self-Inking Stamp Set: The Like/Dislike self-inking stamp set is a better way for people to express their opinions on paper. 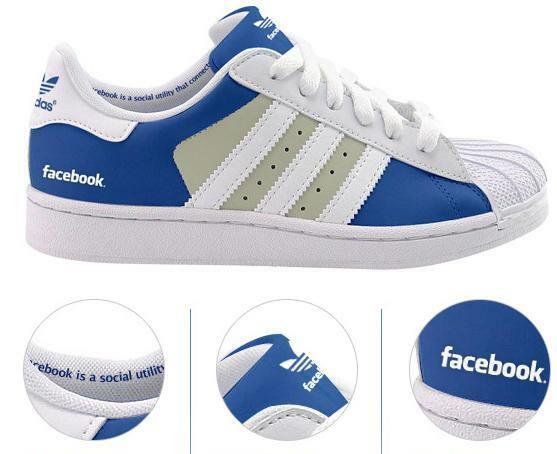 Facebook Shoes: It's a design concept, the Adidas Facebook Superstars are a play off of the project that Adidas did in 2006 to celebrate its 35th anniversary. 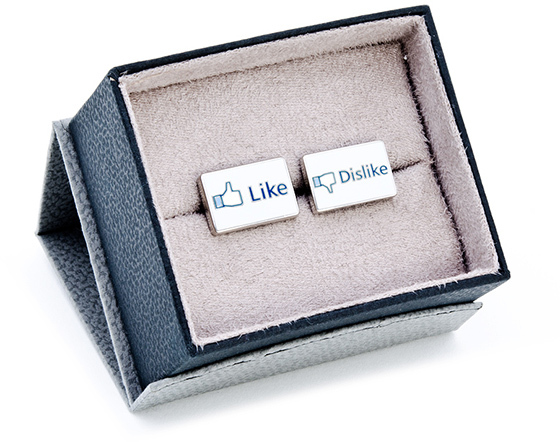 Facebook Like Dislike Cufflinks: Now you can show your approval or disapproval by lifting the appropriate sleeve with these Facebook 'Like Dislike' cufflinks. 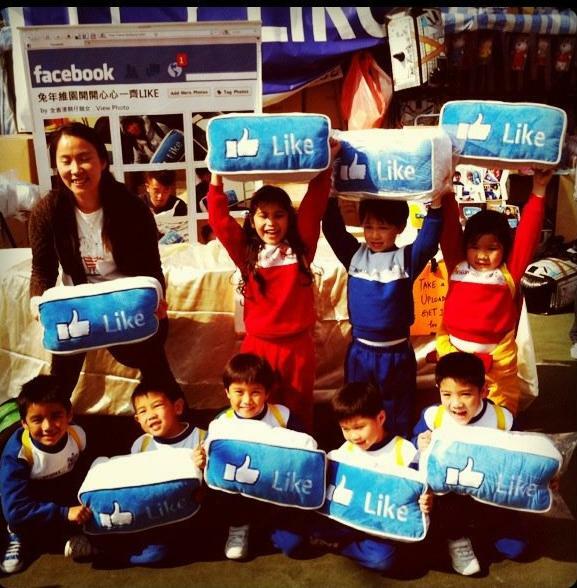 Like Cushion: This cushion is inspired by Facebook like button; it comes from Hong Kong. 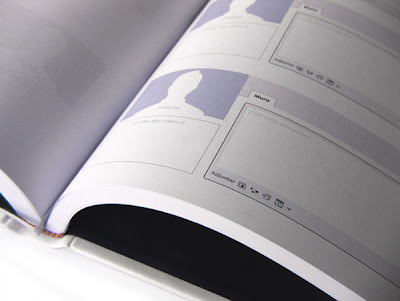 Feisbuk Notebook: It's designed by Laura Balboa; the Feisbuk notebook is inspired by the Facebook concept; you can write on the "wall" pages and put pictures as you would on Facebook. 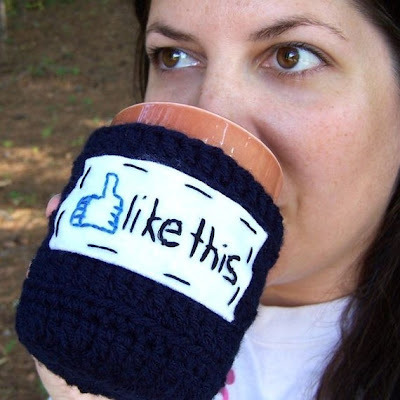 Facebook Slippers: Cool slippers come with 'Facebook' print on them. 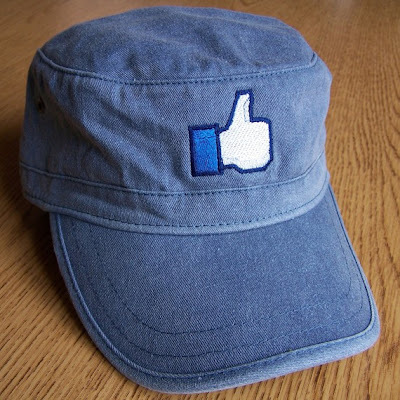 Like Hat: Cool Facebook inspired hat. Facebook Camera: Handmade camera makes a cute small decorative piece. 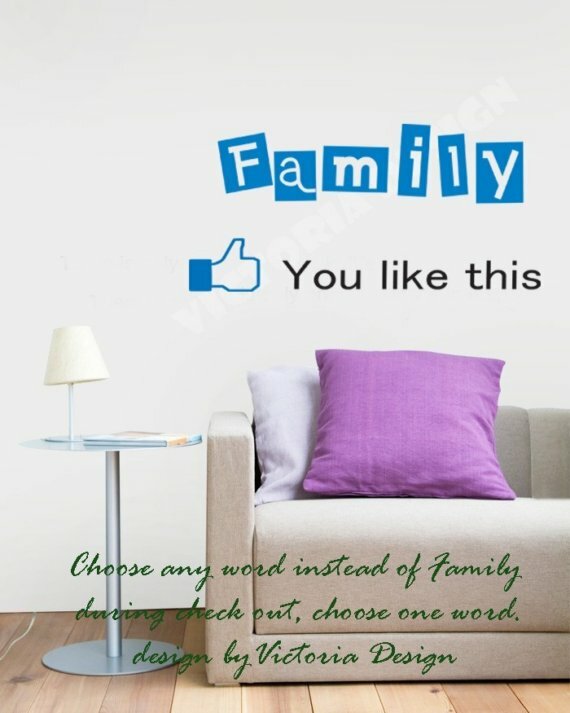 You Like This - Wall Decal: Socialize any room with this cool wall decal. 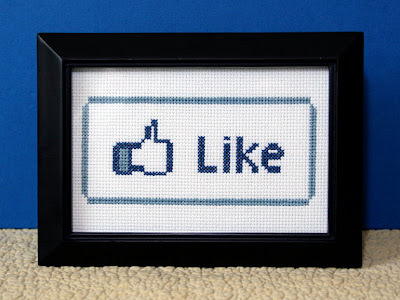 'Like' Crossstitched Art: A cool tabletop art piece. 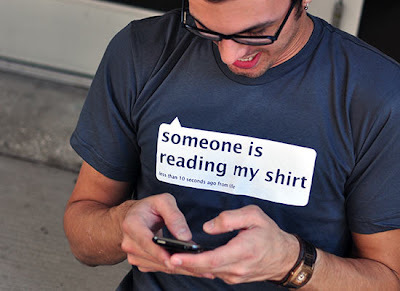 Someone is Reading My Shirt: Cool t-shirt mimicking status updates. 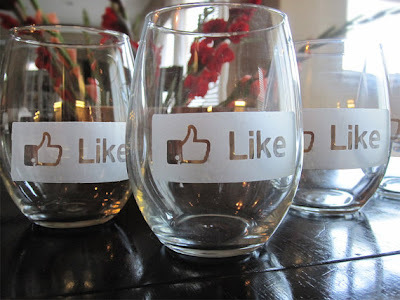 'Like' Glasses: Handmade glasses with 'Like' on them. 20 Creative and Cool Twitter Inspired Products. 50 Creative and Cool Starwars Inspired Products and Designs.